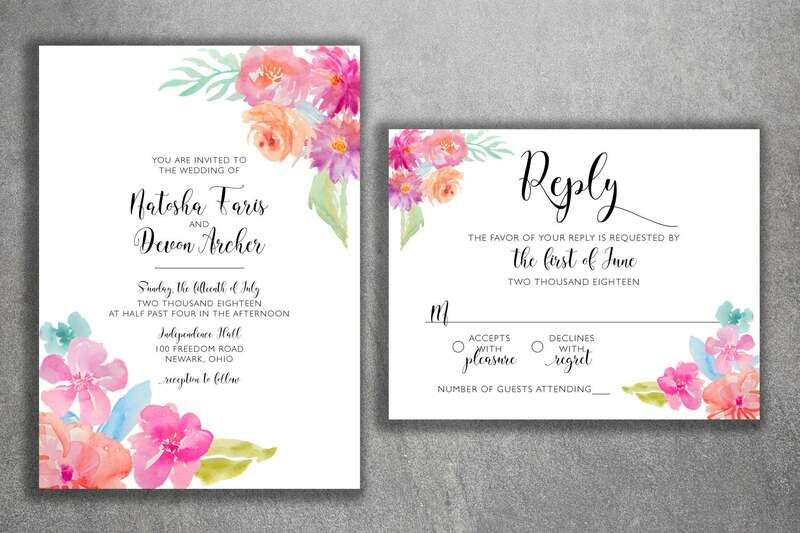 The floral border on the white background invitation set is perfect for Spring and Summer weddings both indoor and outdoor. 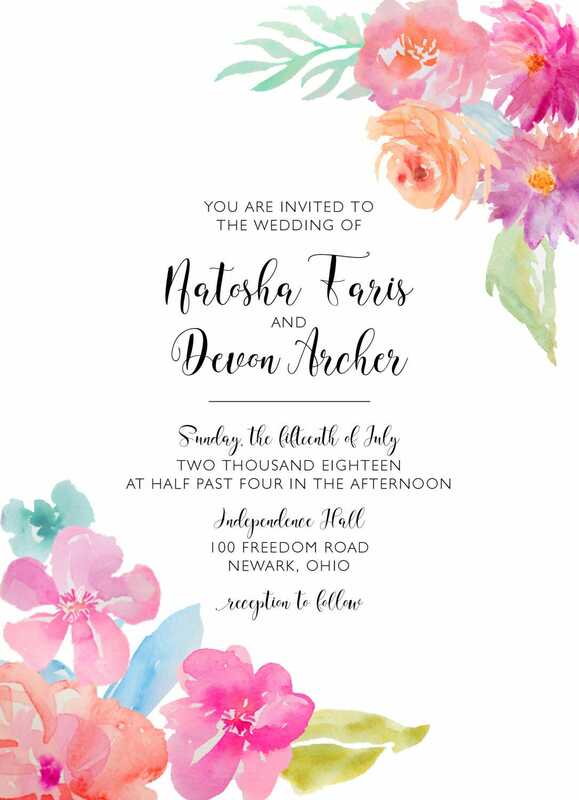 The elegant script goes well with the flowers and the black font stands out on the white background for a classy look. These were amazing! Great quality, great customer service, and fast delivery! 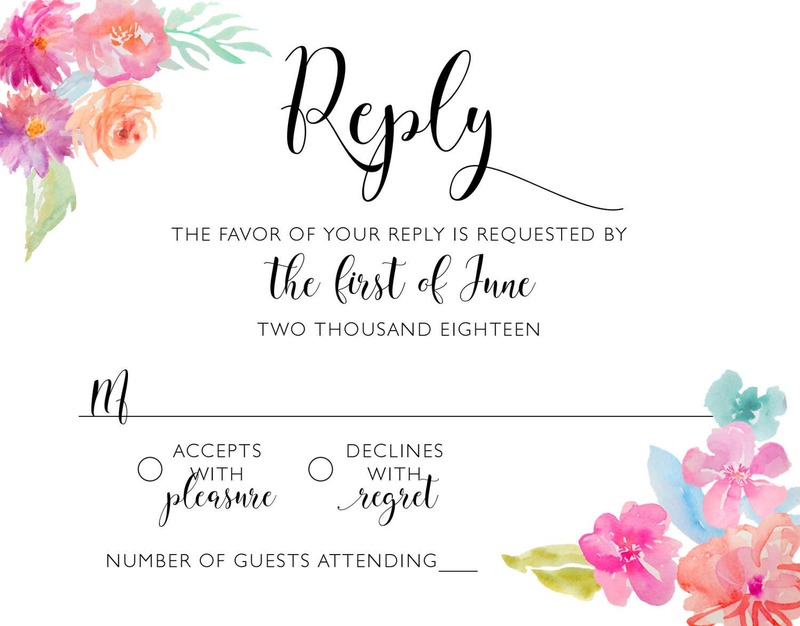 Wedding planning can be so difficult but they have made the formal invitation planning so easy for me! 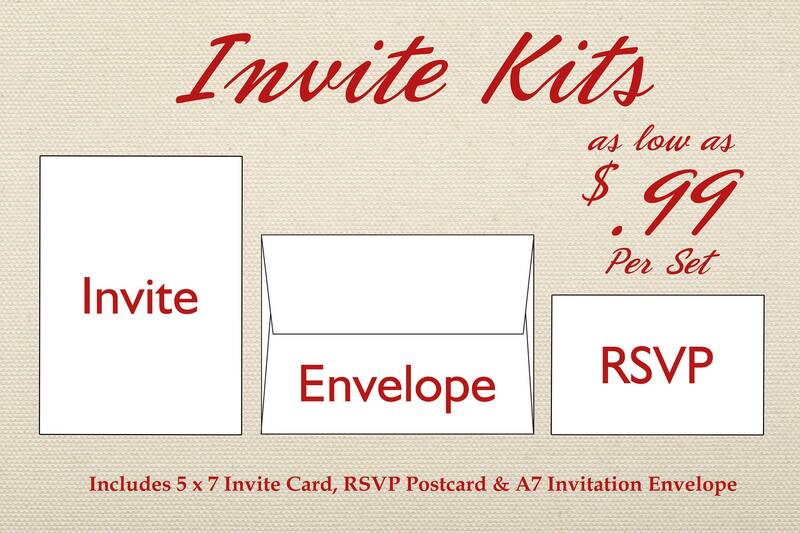 I ordered a sample and have sent them so many emails asking questions and they have been so great to work with! 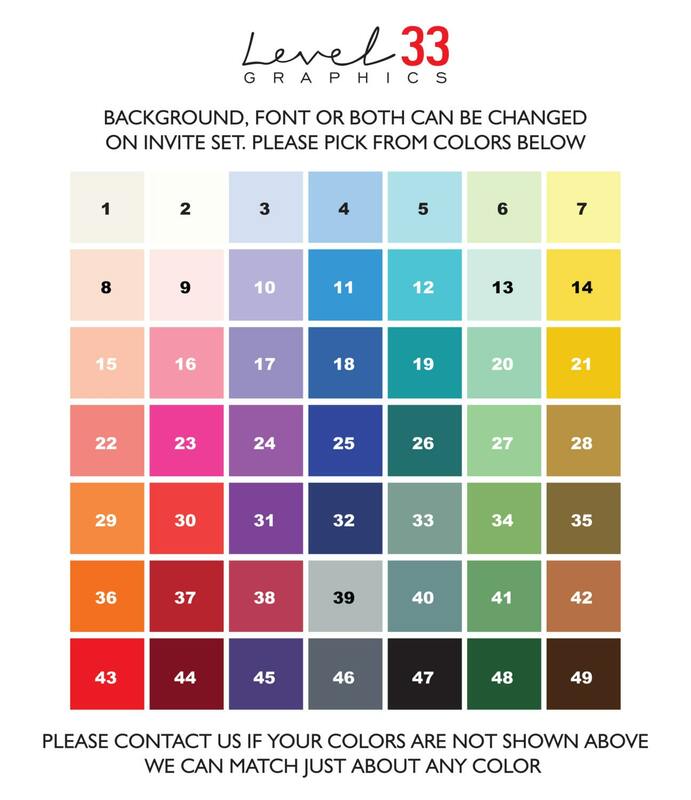 Loved the product and their price.